Microsoft has announced that it will shut down Xbox Fitness, the workout app on the Xbox One that was totally dependent upon the Kinect, on June 30, 2017. The closure will actually come in waves, with the worst bit happening on July 1, 2017. 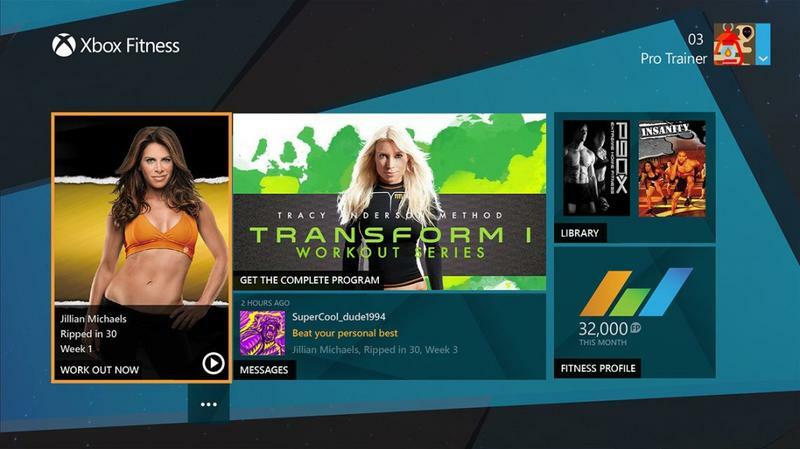 From here on out, Xbox Fitness content will no longer be up for purchase. Then, on December 15, 2016, Xbox Fitness will no longer be available as a “Free with Gold” offer. On July 1, 2017, all Xbox Fitness content will be completely gone. No more downloading, no more streaming. Here’s the exact wording. Mark this down as another reason not to genuinely trust digital purchases. 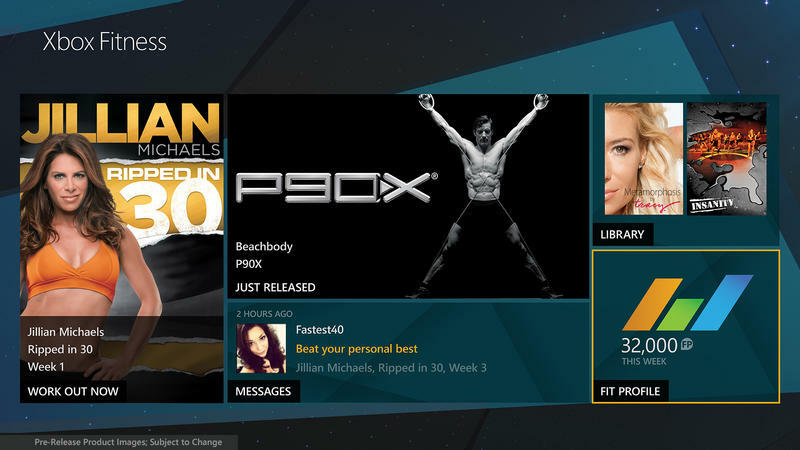 If you spent money on Xbox Fitness workouts, your access will be gone around this time next year. 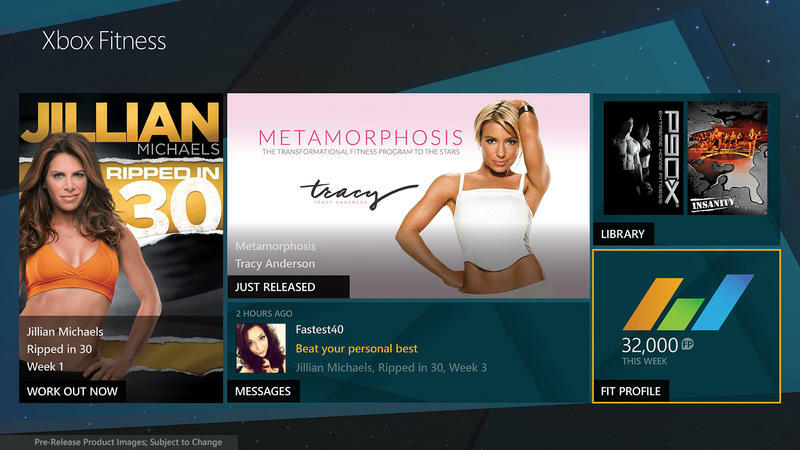 The decision to shut down Xbox Fitness is based on the waning presence of the Kinect and the overall use of the platform. Microsoft is no longer selling the Kinect bundled with the Xbox One. That choice was made a while ago. That means fewer users with the hardware required to run Xbox Fitness. With a small pool of potential buyers, Microsoft just simply didn’t see it profitable to host the content any longer. Stinks for those who made purchases. Microsoft offered no word of potential refunds.